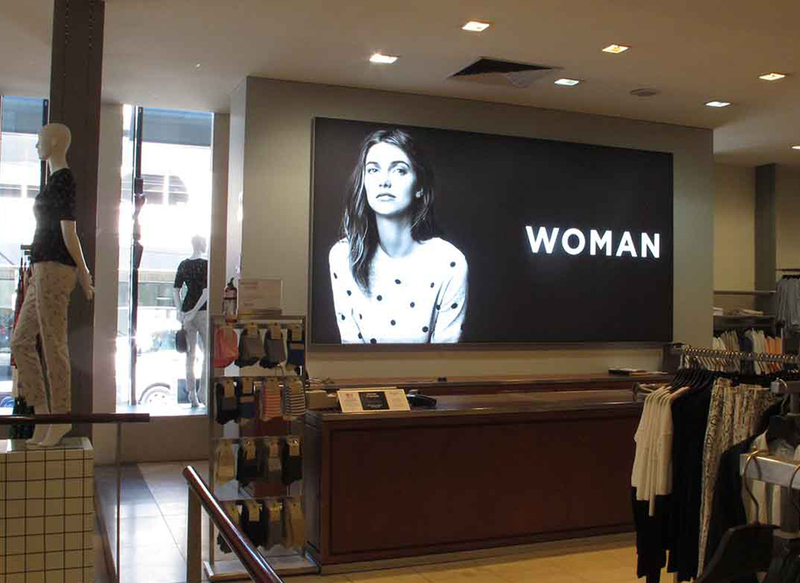 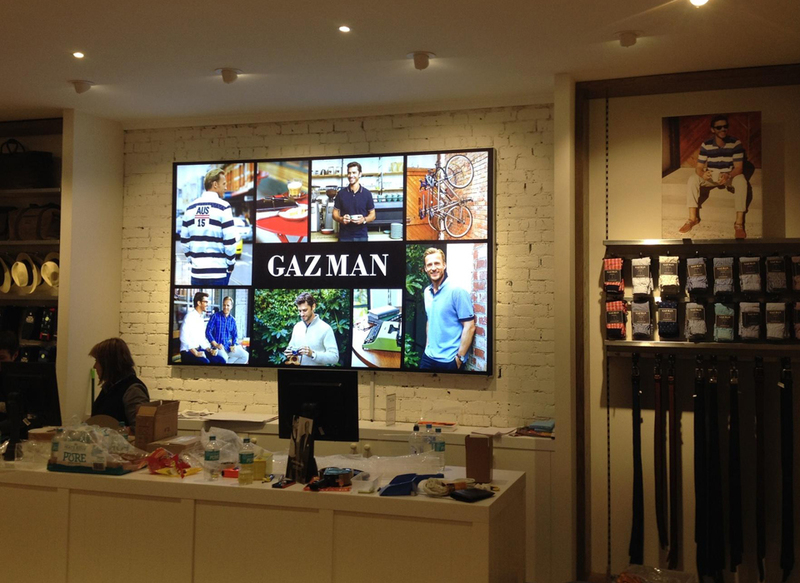 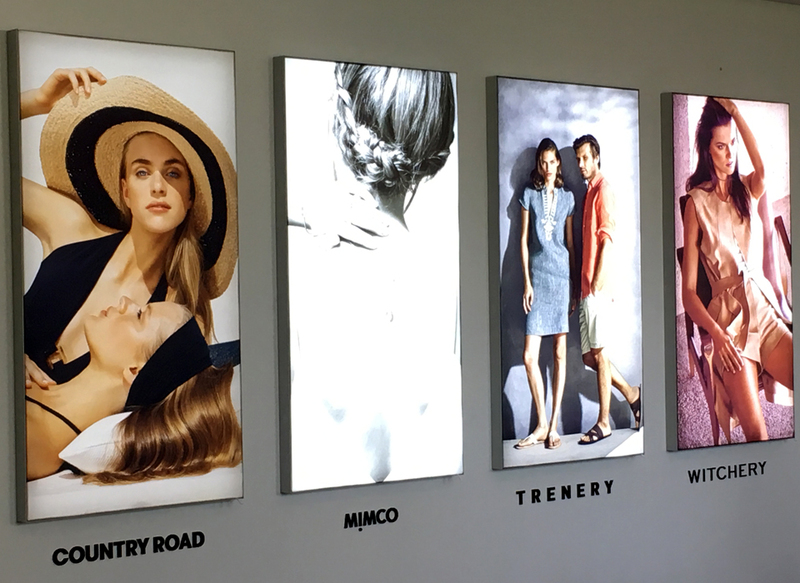 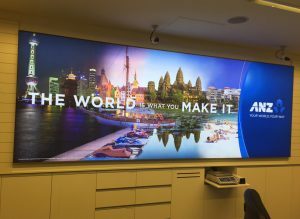 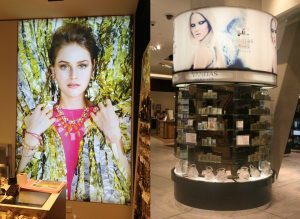 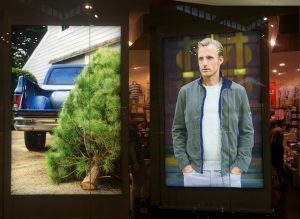 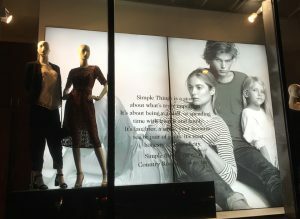 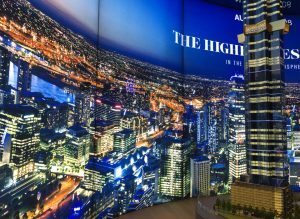 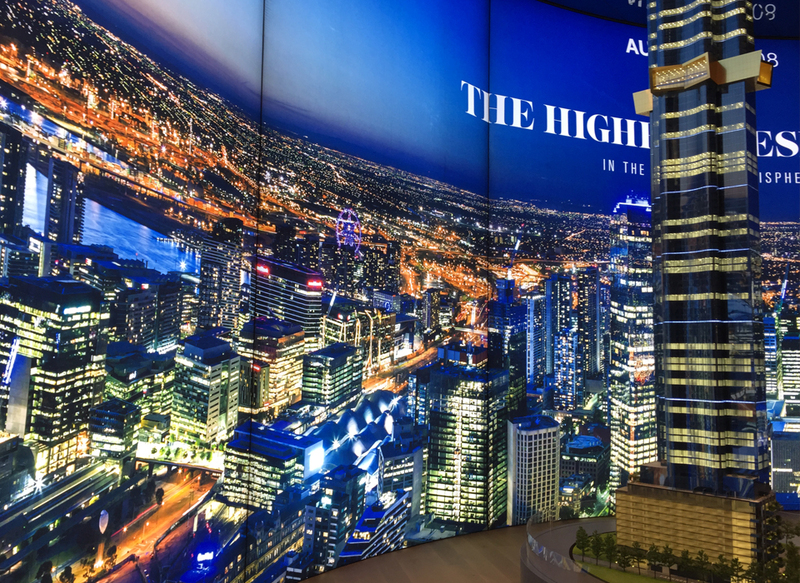 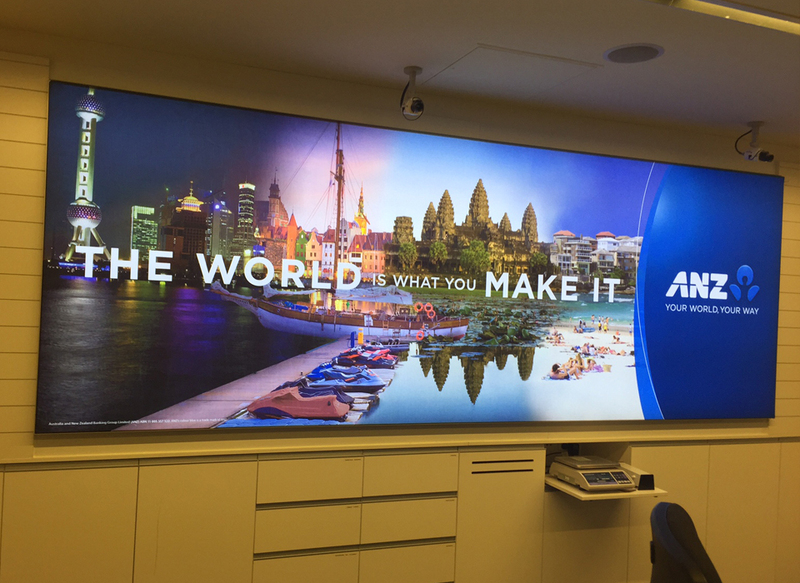 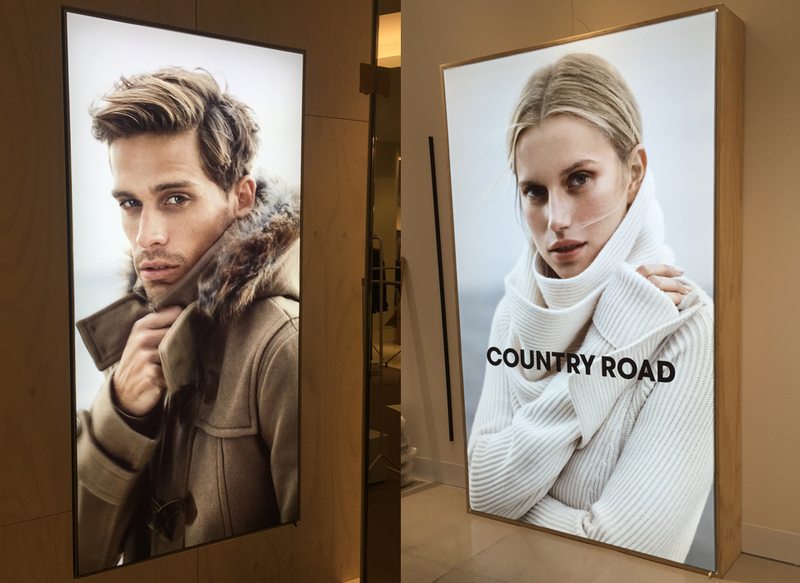 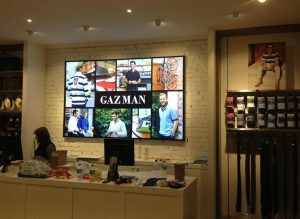 We provide a number of energy efficient, creative LED Lightboxes and Illuminated display options, that combined with our fabrics, can be easily installed and updated. 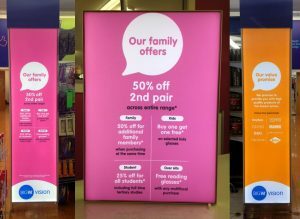 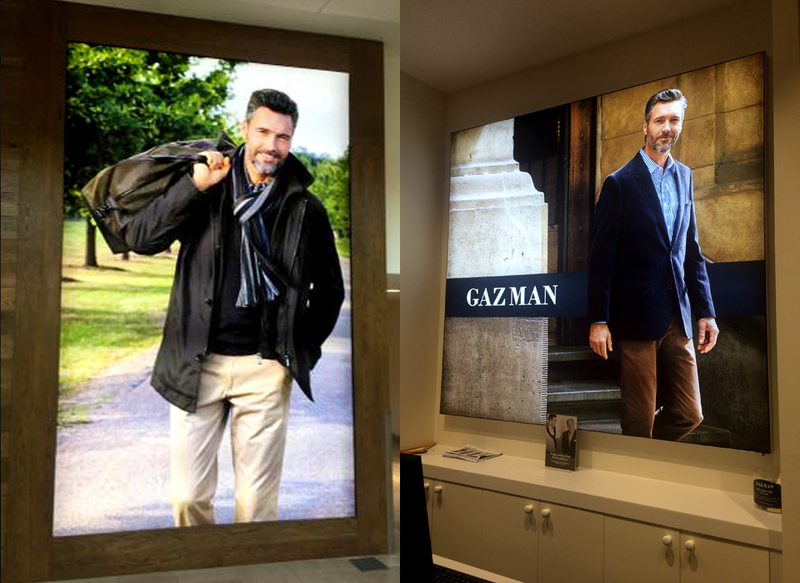 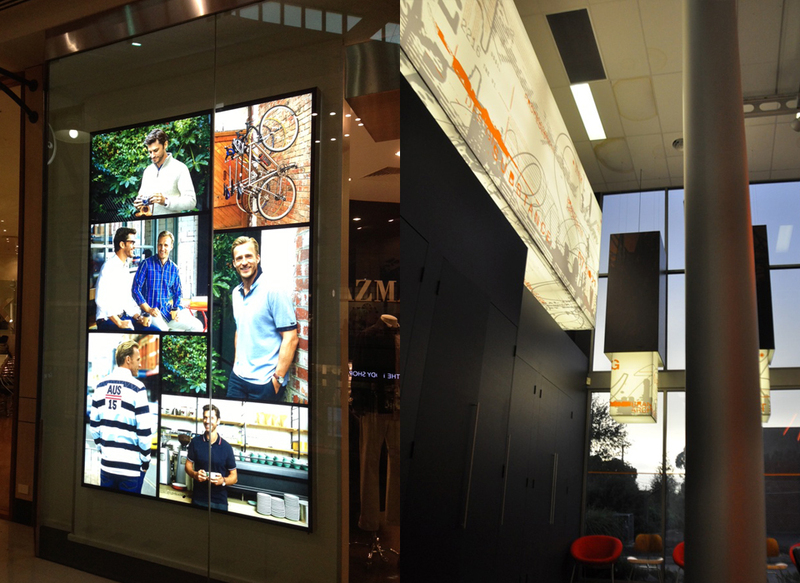 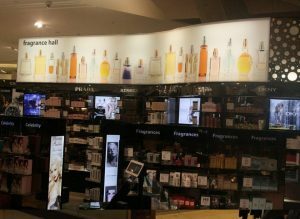 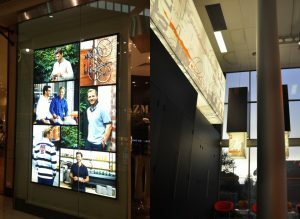 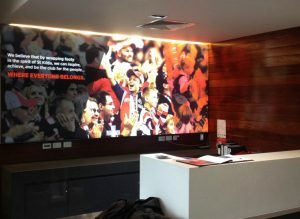 Bravo Print & Design offers a range of creative, eye-catching backlit fabric display products. 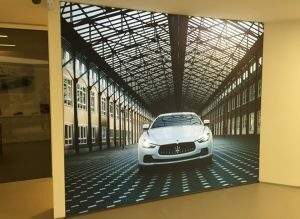 When combined with our quality fabrics, our frames can be used for a variety of internal and external display applications, including signage, advertising, retail, events, and interior design for homes and offices. 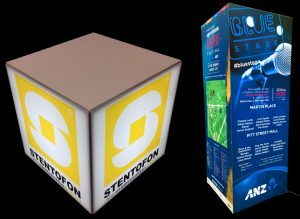 Whether you require an LED light box display stand for a trade show or just an innovative way to advertise, we can help. 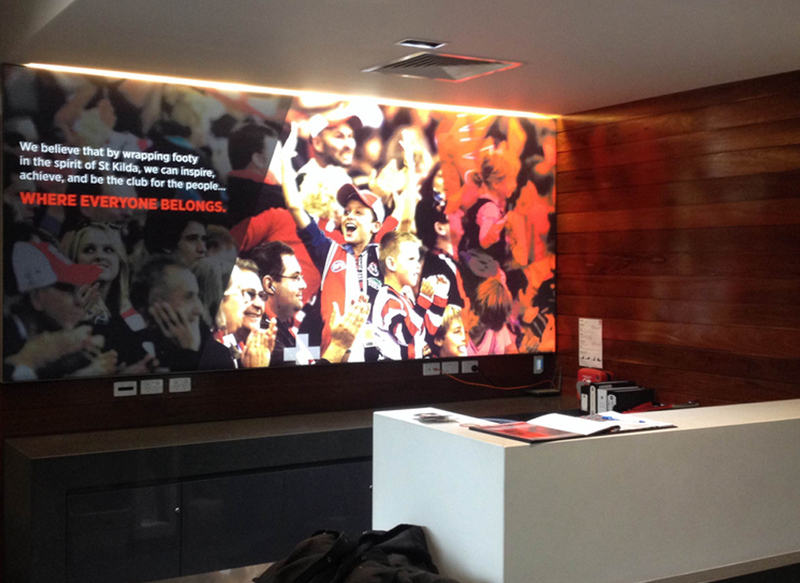 Our services extend from project inception through to printing, delivery and installation. Throughout the process, we also strive to deliver the highest standards of service for your LED fabric advertising light box products. 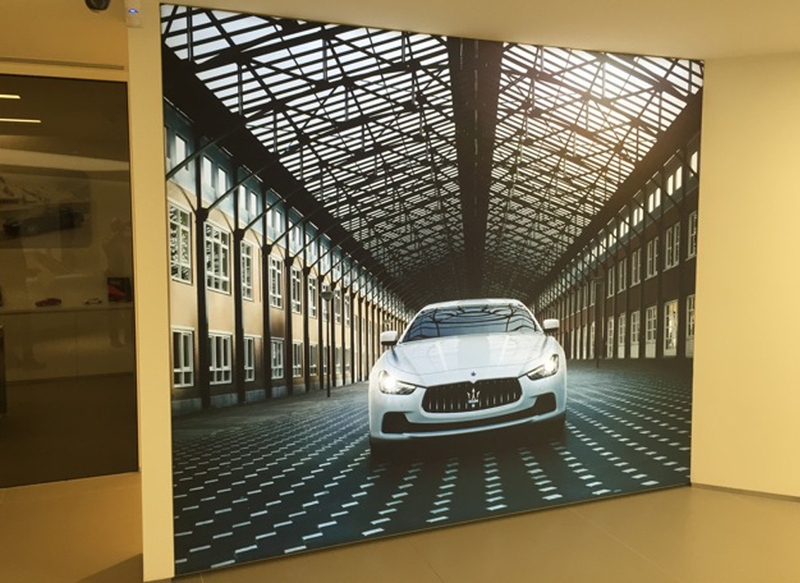 That means crystal-clear graphics, bright colours, and sharp images. 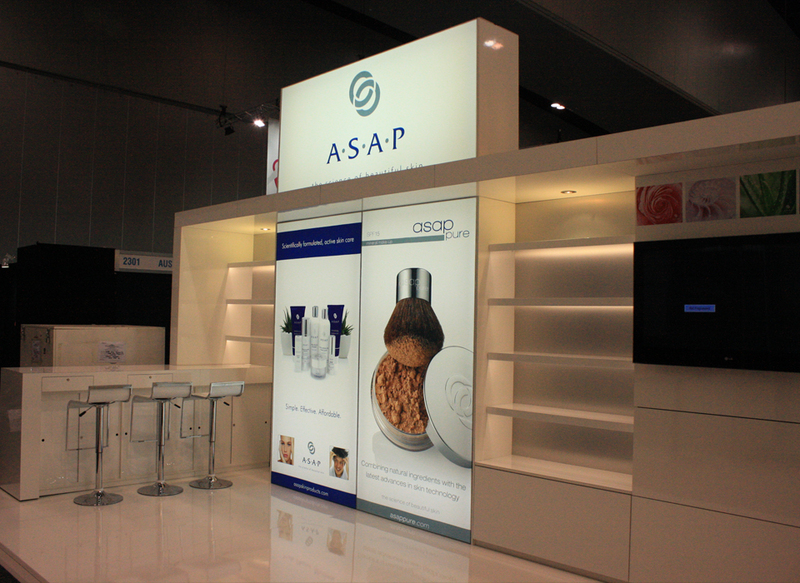 Please don’t hesitate to contact us for more information on our LED light box display stands, signage, and more. Our friendly team are available to chat via phone, email or online contact form.